An Oriental theme which draws you back to the very origins of spa culture. Light and shadow play the lead roles here. Total area: 1000m². Sauna area: Sauna, SANARIUM®, steam bath, hammam with SPAVITAL STONE wet massage table, tepidarium, 35°C saltwater pool, plunge pool, ice fountain, luxury shower area, treatment rooms. 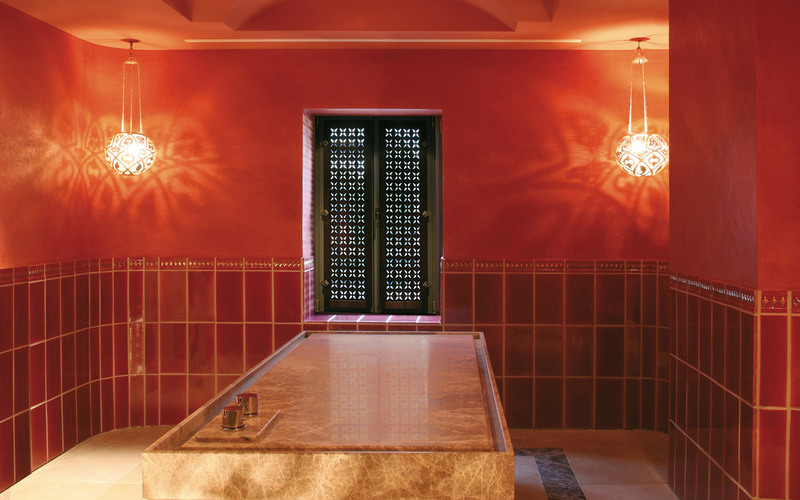 Traditional from the outside, contemporary and Oriental from the inside – that’s SONNE spa. 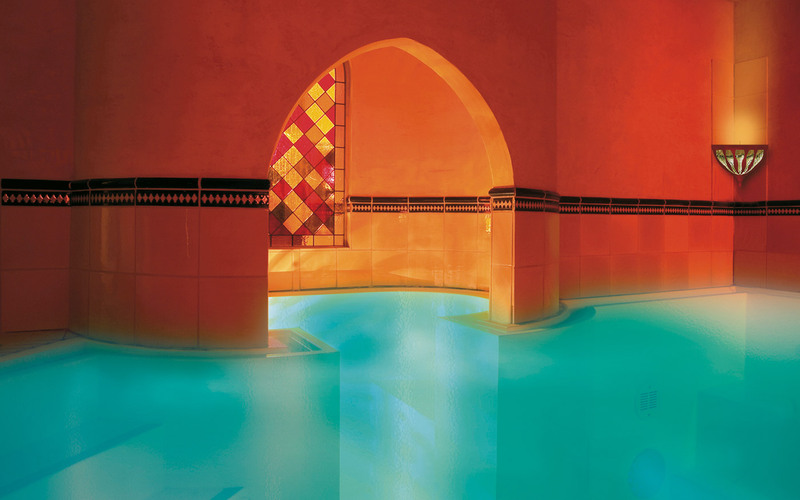 The spa area is housed in a listed, half-timbered building, which architects have turned into an enchanting world of Arabian Nights.